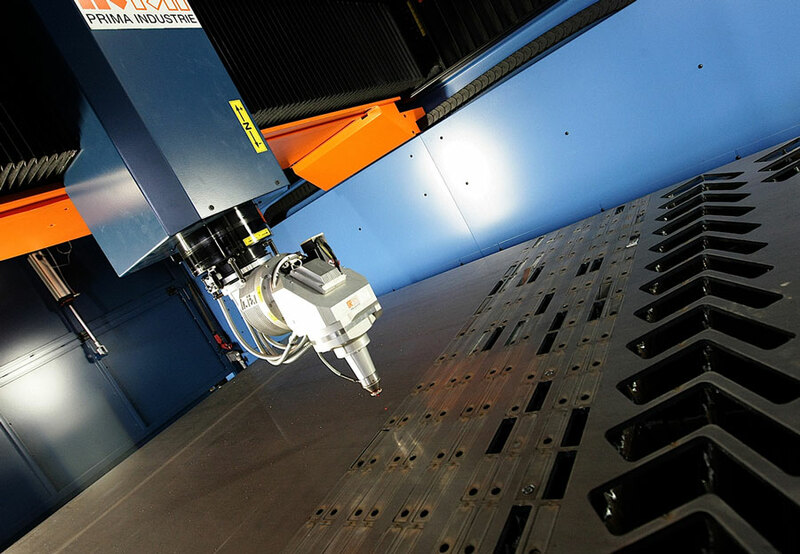 Thanks to ongoing development and improvement, our 2D laser cutting department features numerous cutting-edge machines able to carry out various types of cutting operations with extreme reliability, speed and precision. We are able to quickly cut large and small batches of steel, stainless steel and aluminium sheets. The maximum cutting thickness is 20 mm (steel). Machining operations are carried out directly starting from the drawing presented by the customer, who receives a set of components ready for assembly.